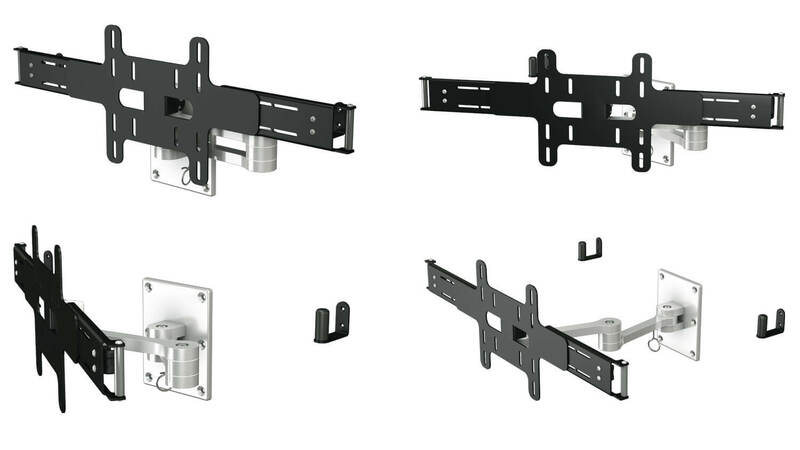 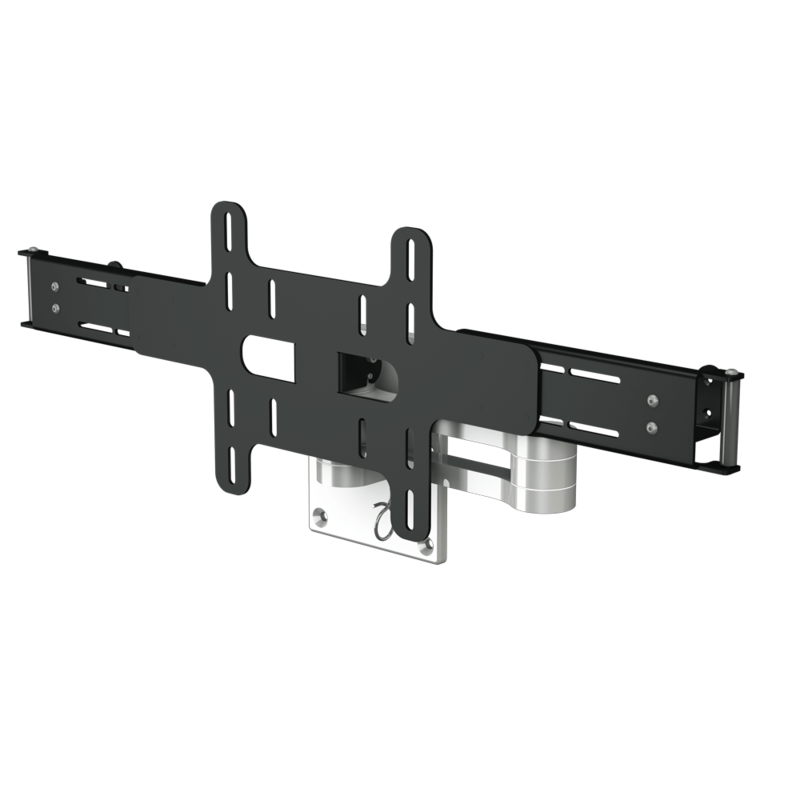 The Marine Flat Screen Swivel Mount is a beautifully designed anodised aluminium double arm wall mount with bi-directional swivel and tilt. 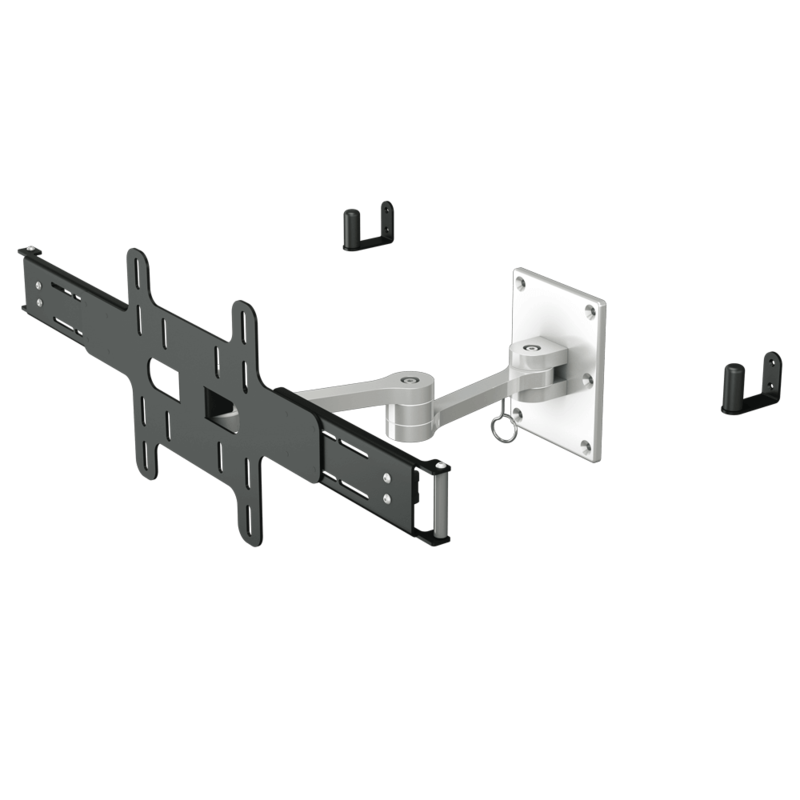 The double arm design allows the screen to be fully moved away from the wall and rotated in both directions for multiple viewing angles. 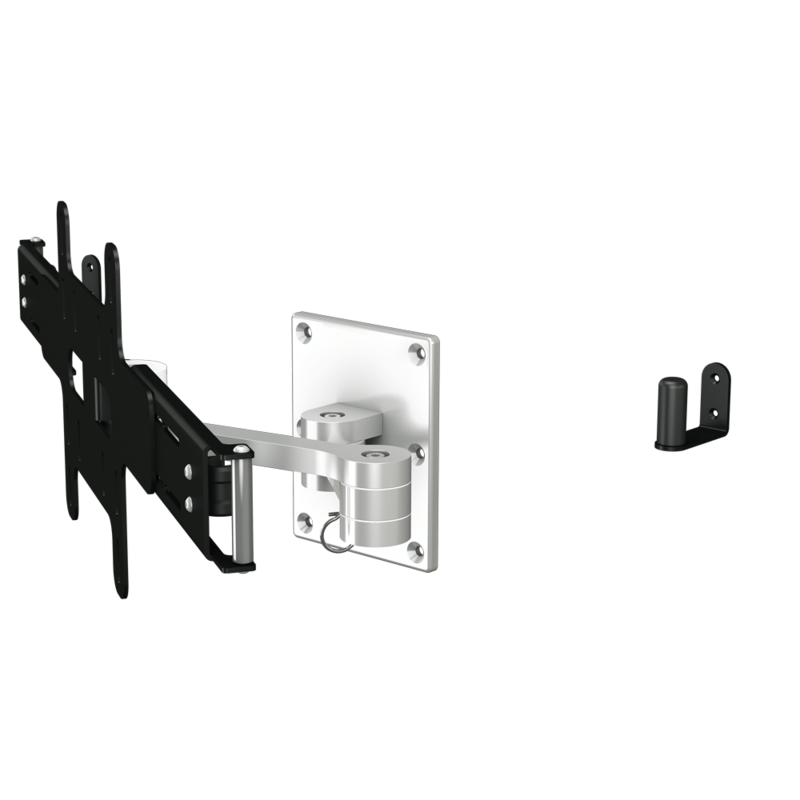 Featuring a marine lock system, the screen and mount can be locked into place to prevent movement; ideal for use in a marine environment.